Just 12 plants and 5 animals make up 75% of the world’s food supply. Almost half of our plant-derived calories come from just three foods: wheat, corn and rice. While estimates vary, it is believed that there are over 30,000 edible plants, and we only eat 150 of them. This is harmful to our planet, health and the communities that rely on them. While the conversation around sustainability typically focuses on how we grow our food, it’s time to focus on what we’re growing. Biodiversity is crucial to the health and safety of our food supply. But to us, biodiversity in food means something even more. 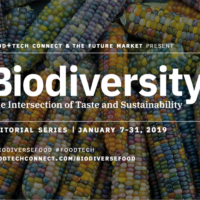 Biodiversity sits at the intersection of taste and sustainability, where we can simultaneously satiate an eater’s desire for new, interesting foods, while supporting a more diverse cornucopia of foods being cultivated in the world. As an industry, consolidation puts our food supply at risk and leaves a lot of opportunity – new flavors and food experiences – on the table. 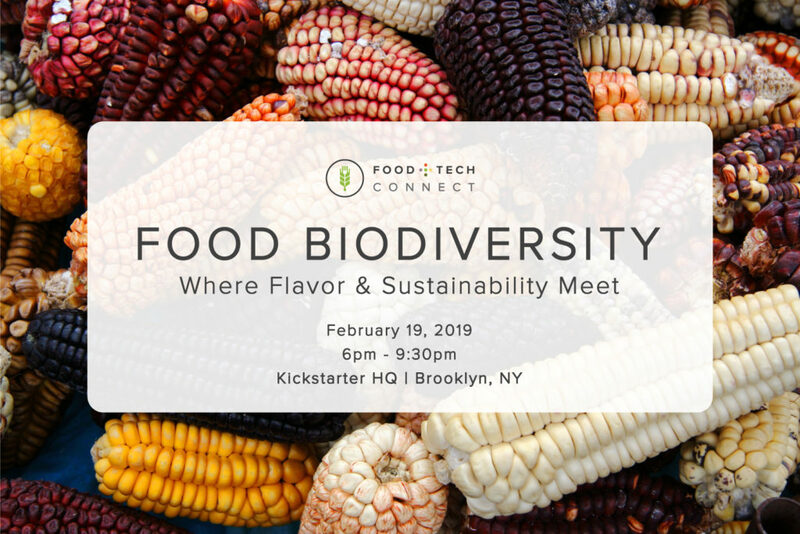 From building out supply chains with farming cooperatives abroad to partnering chefs and breeders to develop delicious plant varieties, companies are increasingly launching products and developing supply chains that support agrobiodiversity. 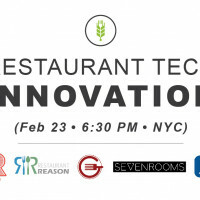 Built by chef Dan Barber, breeder Michael Mazourek, and seedsman Matthew Goldfarb, Row 7 collaborates with chefs and breeders to develop, promote and sell new, flavorful vegetable and grain varieties. 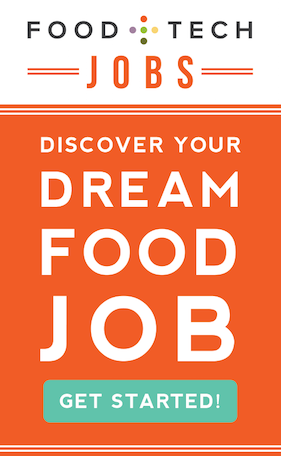 Prior to joining the team, Charlotte served as the Creative Director of Special Projects at Blue Hill Stone Barns, In her seven years at Blue Hill at Stone Barns, she helped spearhead research, writing and culinary projects that explore issues of agriculture and the environment through the lens of flavor. Kuli Kuli is the first brand to introduce the green superfood moringa to the US market. Lisa founded Kuli Kuli after working with moringa as a Peace Corps Volunteer. She has grown Kuli Kuli from a Peace Corps dream into a multi-million dollar social enterprise that sells delicious moringa products in over 7,000 stores. Through Kuli Kuli’s moringa supply chain, the company has planted over 1 million moringa trees, created 1,300 sustainable livelihoods and has put over $1.5M back into the hands of rural farmers across Africa and South America. Erik holds the title of executive chairman of Tender Greens and leads the board of directors with daily emphasis on supply chain integrity, culinary innovation, food justice and community cultivation. Erik’s thought leadership on the topics of regenerative organic agriculture, urban agriculture, food policy, health and wellness and social justice have earned him advisory roles with The Food For Ever Foundation, pttow!, The Crop Trust, Rodale Institute, Berkeley Food Institute, SEE-LA, California Restaurant Association, Farmshelf and Children Now. 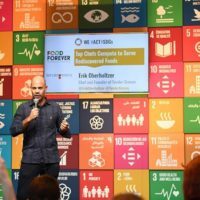 Erik is the founder of The Sustainable Life Project, a Tender Greens sponsored foundation with a mission to help foster youth find paths forward through food access and culinary internships. A member of Conscious Capitalism, Erik coaches young entrepreneurs on the journey of building a conscious brand to national scale. Thank you to our partners Kickstarter and Brooklyn Brewery.